1. 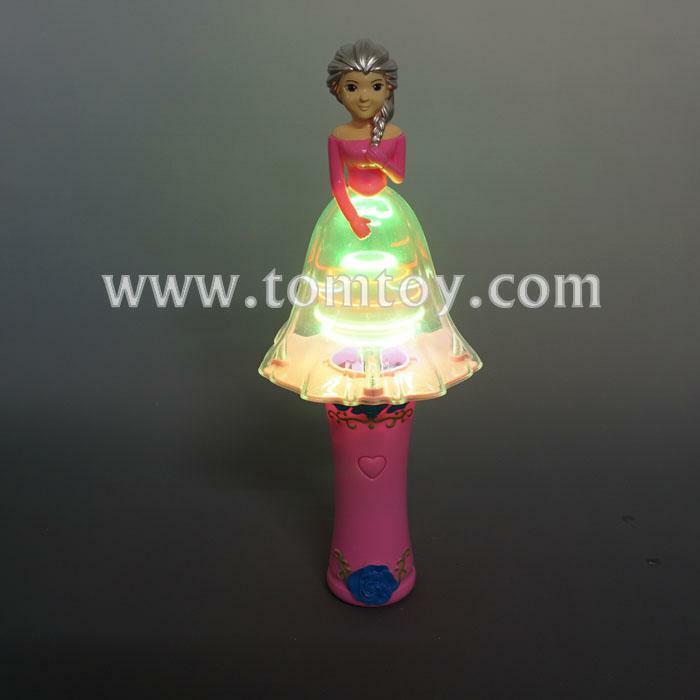 Great Gift for Princess party, Birthday Party and so on. 2. Simple ON/OFF switch on the handle, easy to control.